Turn the lights on but leave the lights low, a second chance to take it slow. Beta Radio’s haunting Americana sound lingers in your ear long after the song has ended. That’s exactly what the duo of Ben Mabry and Brent Holloman are after – lyrics, melodies, undercurrents and emotive themes that stick with listeners, drawing them back for another listen, then another, each time discovering a new layer of complexity. With their tender lyrics and deceivingly complex arrangements, Beta Radio is able to accomplish just that, making for a sound that is simultaneously familiar and new. The duo met more than a decade ago and immediately formed a musical kinship. At a time when many of their peers were immersed in Nu-Metal and Pop punk genres, Mabry and Holloman were writing folk songs, using traditional arrangements to frame their simple exercises in lyric and musical sensibilities. Taking diverse inspiration from the music of many eras - Simon and Garfunkel, Pearl Jam, Eagles and Johnny Cash, they continued their sonic explorations. In college, Mabry discovered Sufjan Stevens and Nick Drake, both of whom helped push his lyrics and ear for melody to new places. For Holloman, modern acts like Wilco and Iron and Wine opened doors to unexplored sounds and arrangements. The results of their independent discoveries were apparent the first time the pair played together after college. These new sounds and the old influences collided and Beta Radio’s sound was born. Not satisfied with where they were, both Holloman and Mabry began stripping away at the music and lyrics, paring it back to the essentials and playing with the raw, minimal sounds that sprung from their first front porch and living room sessions. When they sat down to record Seven Sisters, their debut album, they sought to capture the intimacy and atmosphere of their early days of playing and their adult sensibilities. With a pair of SM57 microphones in hand, they sat in Holloman’s living room and completed the album. Seven Sisters is heartache. Each song takes you to a place where love is essential and simple, the landscapes are ghostly and the stars hold the promise of your future once you learn how to read them. Holloman and Mabry penned every part of the album, and to listen is to look into their hearts. Even their subsequent Christmas EPs, each of which are comprised of traditional carols and holiday originals, are their hearts stripped bare to see. Listeners build an emotional bridge to Beta Radio’s music, and because of this, a number of film projects have called on Holloman and Mabry to create the sonic ache and atmosphere they need. The CW’s Heart of Dixie, a handful of indie films and commercials, as well as the up coming indie short Times Like Dying have featured their songs and scores. Beta Radio’s third holiday Ep, The Songs the Season Brings, Vol. 3 is available now as a free download at www.noisetrade.com/betaradio, and the anticipated full length follow up to Seven Sisters is due out next year. 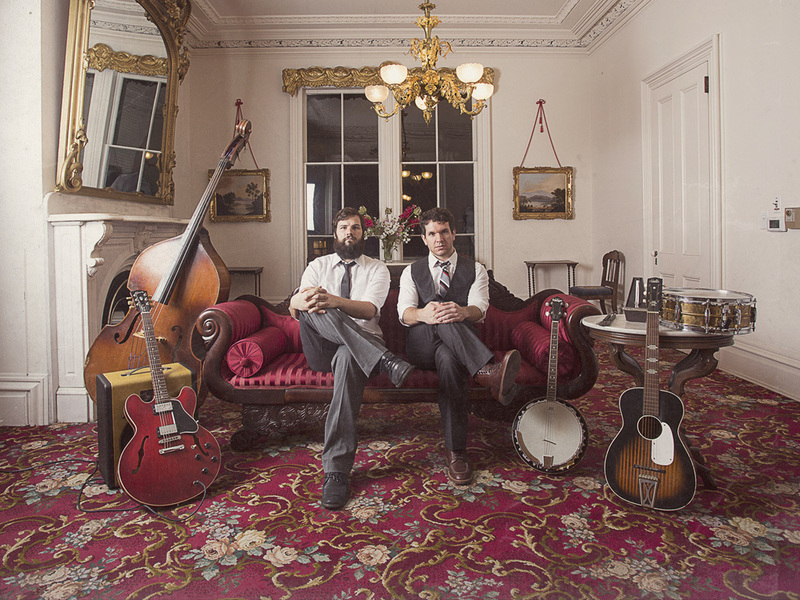 Beta Radio is Ben Mabry (vocals, guitar, glockenspiel, harmonium, piano and additional arrangements) and Brent Holloman (guitar, banjo, vocals, bass, piano and additional arrangements). Find them on the web at www.betaradio.com, on facebook at www.facebook.com/wearebetaradio, on twitter at @betaradio. Their music is available on iTunes, amazon and through www.betaradio.com.